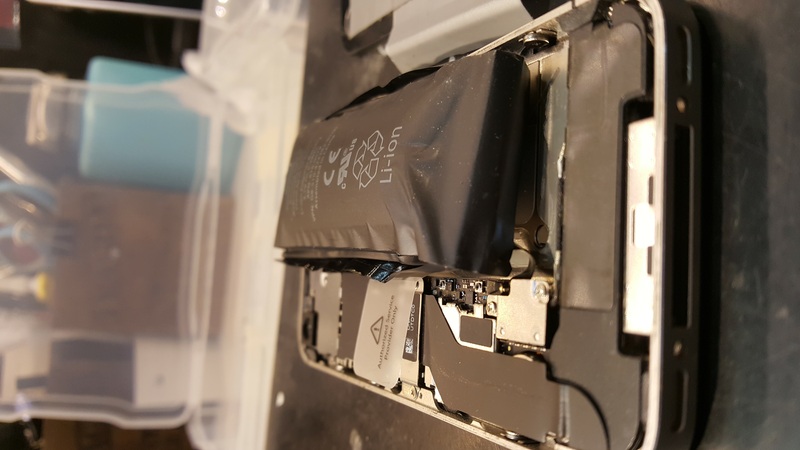 Your battery swelling means that it is done for. 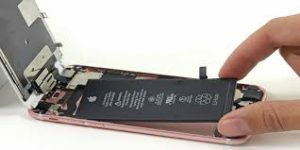 Depending on a number of factors (age of the device, your available budget, etc,) it may be practical to have the battery replaced. Usage habits would be the most common. These batteries have a finite number of times that they can be charged (usually several hundred) before they will begin to swell/fail. Once you exceed that number you will notice swelling. Not using an approved charger would be another. I have had many customers tell me that their aftermarket chargers no longer work on their devices. That, actually, is a good thing. Every device manufacturer goes to great lengths to make sure that we have a quality product to enjoy, so it is always a good idea to use the recommended products and kudos to apple for ensuring that only approved chargers works. Overcharging is a third cause. There are a number of “smart chargers” out there, and I believe that the OEM Apple Charger is one of those, that will actually stop sending a charge when it detects that the battery is full. If yours does not, charging overnight is a bad idea. Most devices dont actually take more than 6 hours to charge and you would be amazed at what the extra time on the charger can do if it continuously feeds juice into the phone/tablet. In 20% of the case it’s not battery related and you may have damaged your board and circuitry and may need board level repairs, see our board level blog for more info.